Thinking of Retiring in California? Is retiring in California a goal of yours? As of 2017, the state comes in third for highest cost of living and the 10th highest tax burden in the U.S., however, there are a few places in the Golden State worth considering. Torrance came in first on this list of 252 cities due to its high quality of life. Its crime rate is fairly low, is considered a good place for walking or access to transportation, and has the most health-care facilities per capita. Palm Springs has one of the highest populations of retirees 65 and older in the state of California. The reason why may be that it’s a great place to golf, and there are many outdoor activities to enjoy. The median home price is $370,000, far below the median state cost of nearly $500,000. It’s proximity to San Francisco, wine country, and access to public transportation (and senior discounts), make Sacramento a dream choice for many retirees. The median home price is less expensive than Palm Springs, at $277,200. If you’re an active retiree, you may want to consider Redding as your retirement spot. Redding has an active retirement community and offers lots of group activities. And, if you’re concerned about healthcare – as the Shasta county seat, Redding has the most family and general physicians per capita. What about other typical retirement destinations? Arizona and Florida often come to mind when thinking of retirement. However, according to this survey, crime rates are often more problematic in these places than in California. With good weather and lots of activities to keep you “young”, retiring in California is a good option – you just have to plan for it. 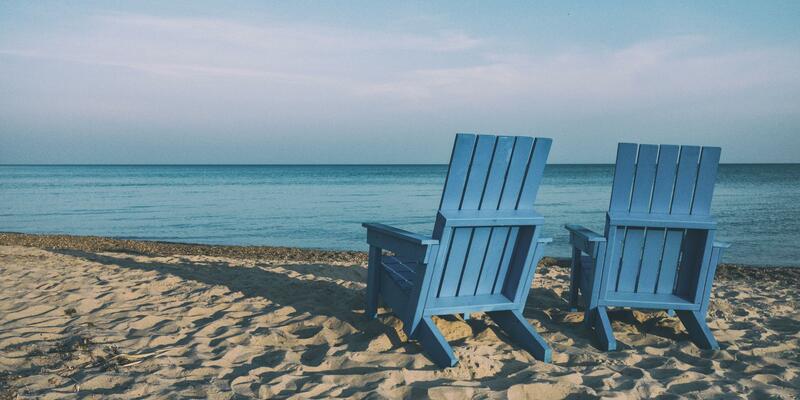 Talk to a Chatterton & Associates advisor about planning for your retirement whether in or out of state. If you have any questions about saving enough money to maintain your lifestyle, we’ll help you make choices to manage your personal and financial needs.